Attention! This job posting is 416 days old and might be already filled. • A diversity of classes ranging from Private Tutoring; Corporate classes; Public Schools and English Centers. • Teaching time is flexible, including daytime and night time. 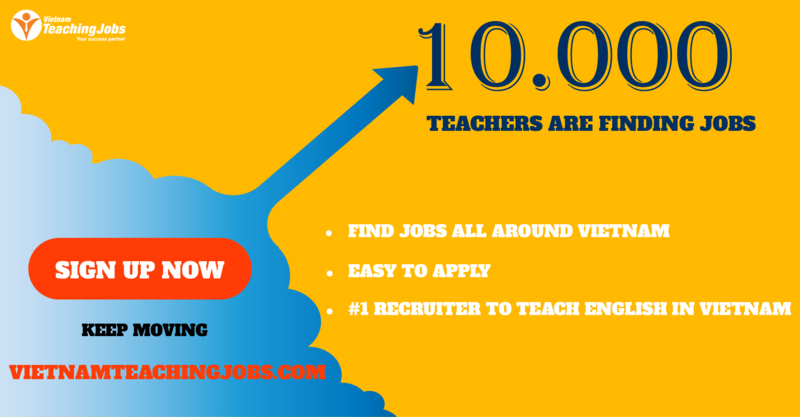 • Where teachers not only teach English, but teach various skills which come from teacher's educational background, life experiences with a wide variety of jobs. • A dedicated academic management team with ongoing professional development opportunities. • Ongoing teacher support, feedback. • Opportunities to get involved in charitable works. • Fun and relaxing outings and events. 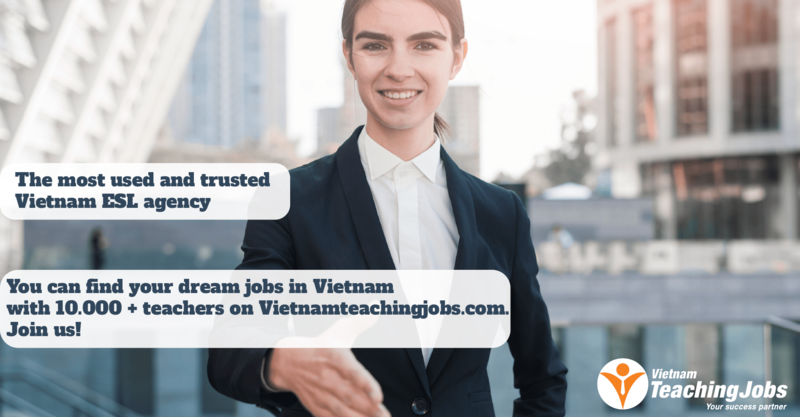 If you are interested in, please kindly send your profile including of a resume; scanned copies of degree(s); teaching certificate(s); passport; a head shot via email: recruitment.teacher.dn@eiv.edu.vn. 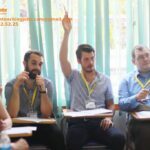 Urgent - Native English-Speaking teachers needed posted about 1 year ago.